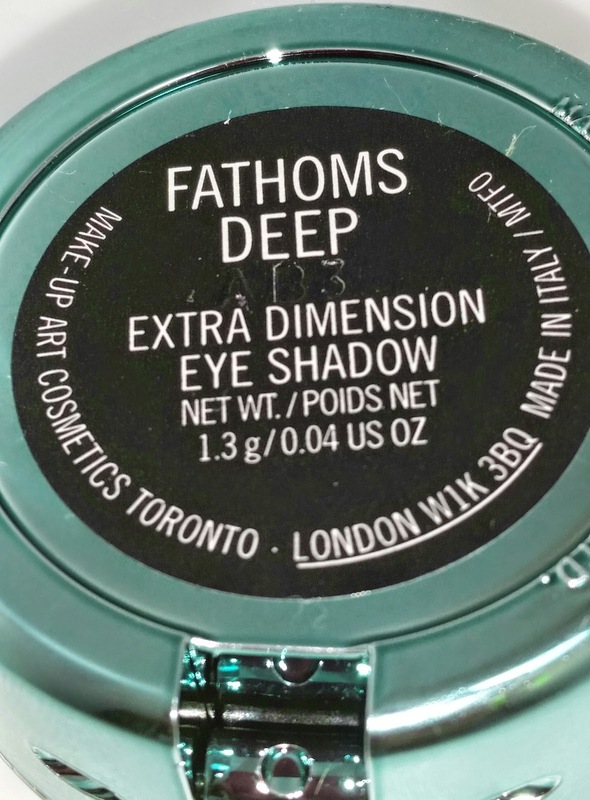 MAC Fathoms Deep Extra Dimension eyeshadow is part of the Alluring Aquatics color collection. 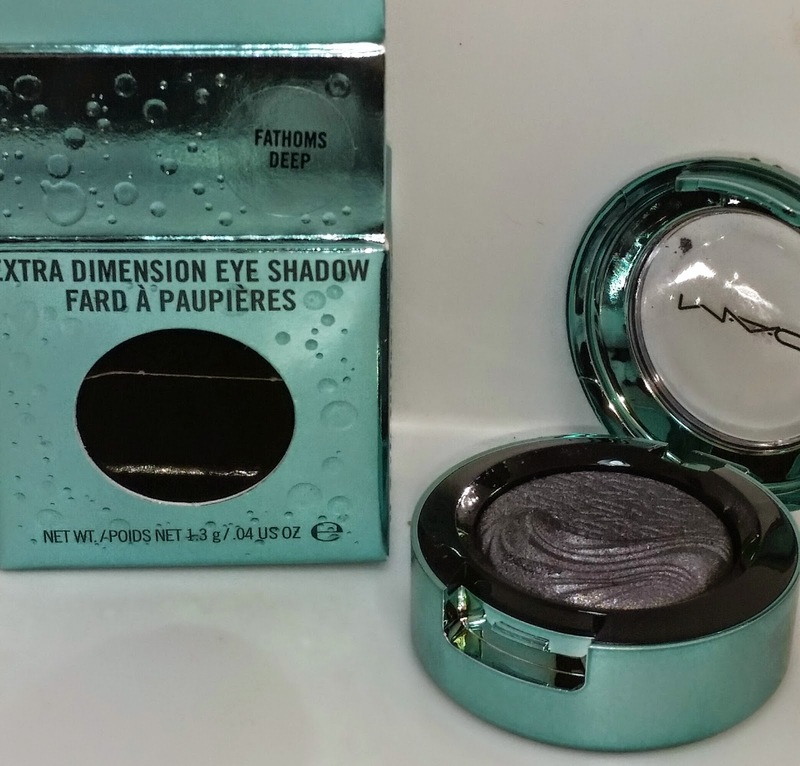 MAC describes it as a deep blue but it is a dark metallic plum eyeshadow with miniscule glitter flecks. 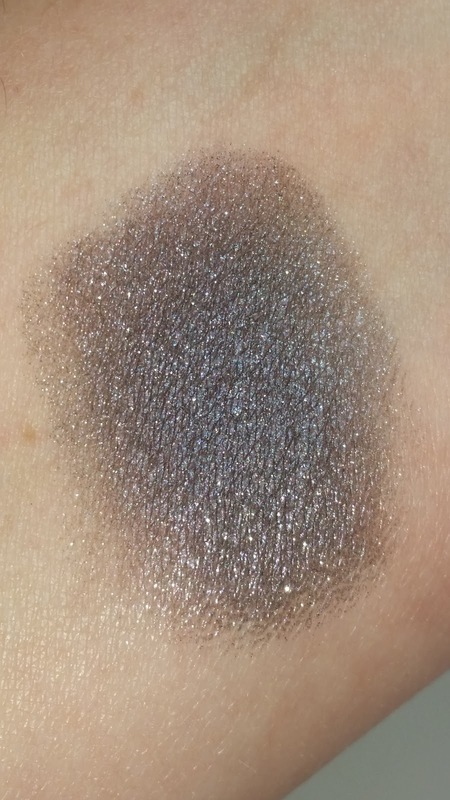 There were six eyeshadows with this collection and I purchased two of them - Soul Serenade (link below for the review) and Fathoms Deep. They are currently priced at $19.50 each and contain .04 oz. of product. Unfortunately all six are sold out on the MAC website but I do know some of these are still available in store at several MAC counters (Belk or Nordstrom). 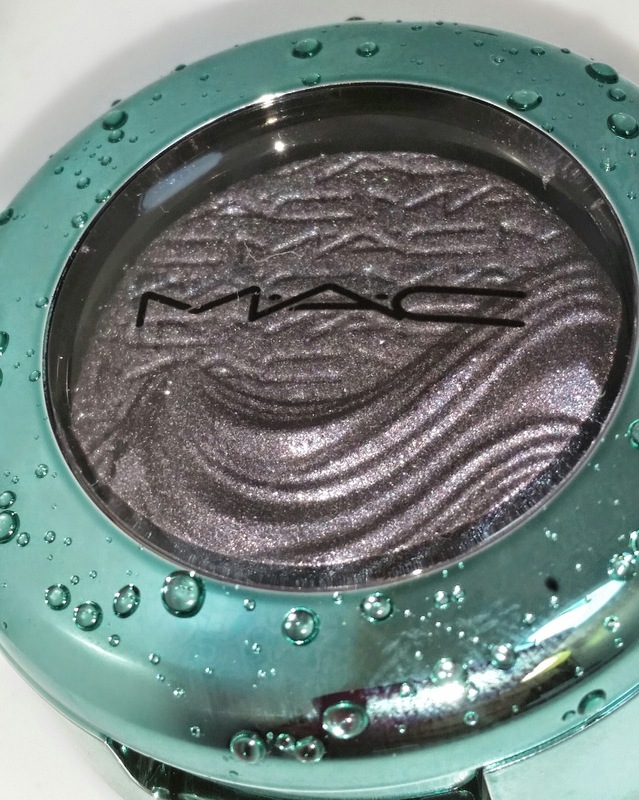 MAC has released their Extra Dimension eyeshadows previously but the formula, texture and pigmentation for these has quite improved from then. Fathoms Deep applies nicely but the color can look somewhat muddy if not applied in layers. Add to much and you will lose the beautiful deep plum color so take care with this one. 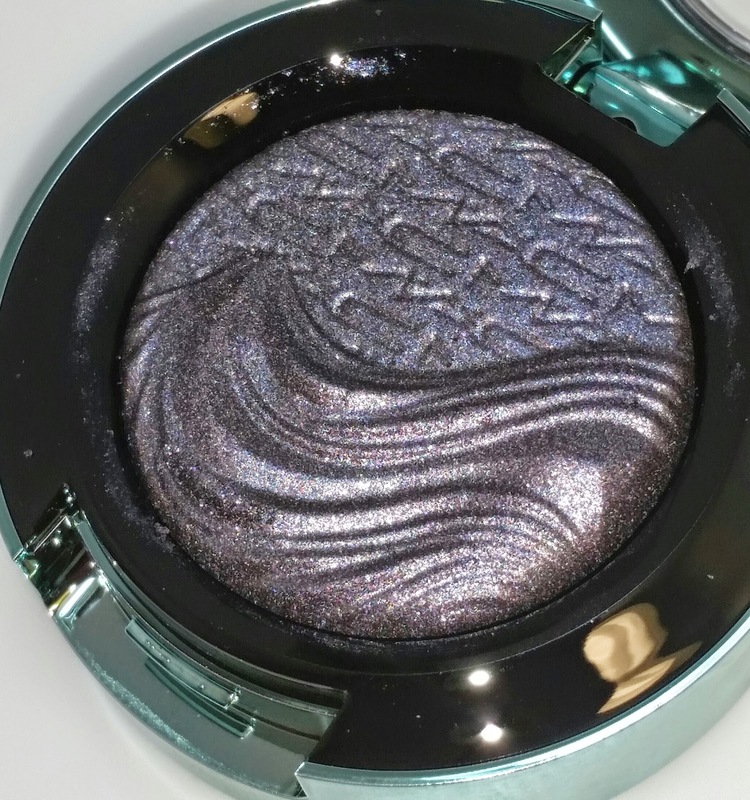 It can be worn wet or dry and the pigmentation will still be amazing! These are really worth the money and the lasting power for Fathoms Deep when worn was about ten hours before I experienced some slight fading and creasing. Thank you Emanuela! Have a wonderful weekend!